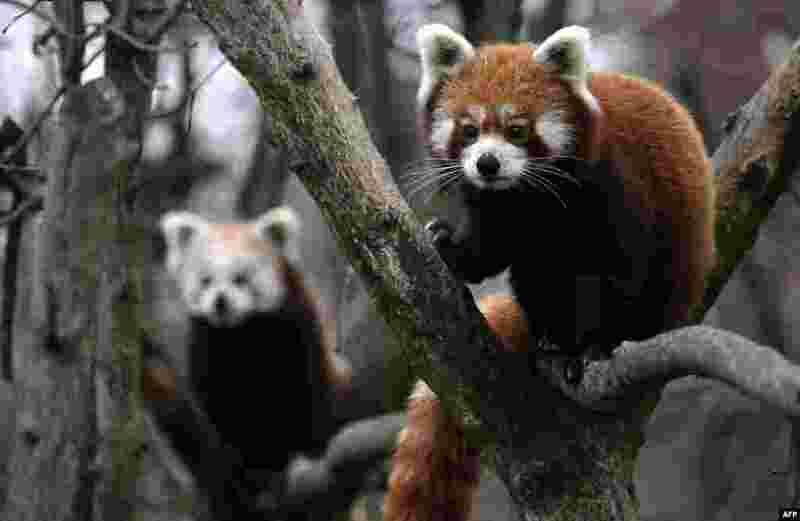 5 Two Red Pandas climb trees in their enclosure in Berlin's Tierpark zoo, Germany. 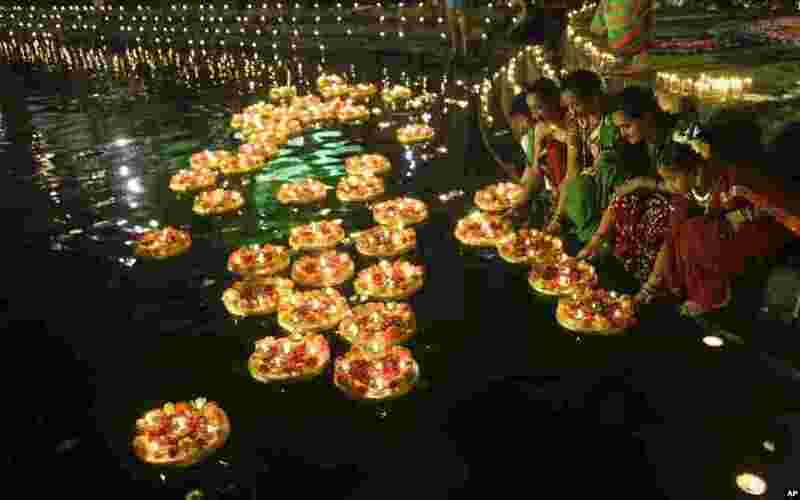 6 People light lamps at the Banganga pond as they celebrate Dev Diwali festival in Mumbai, India. 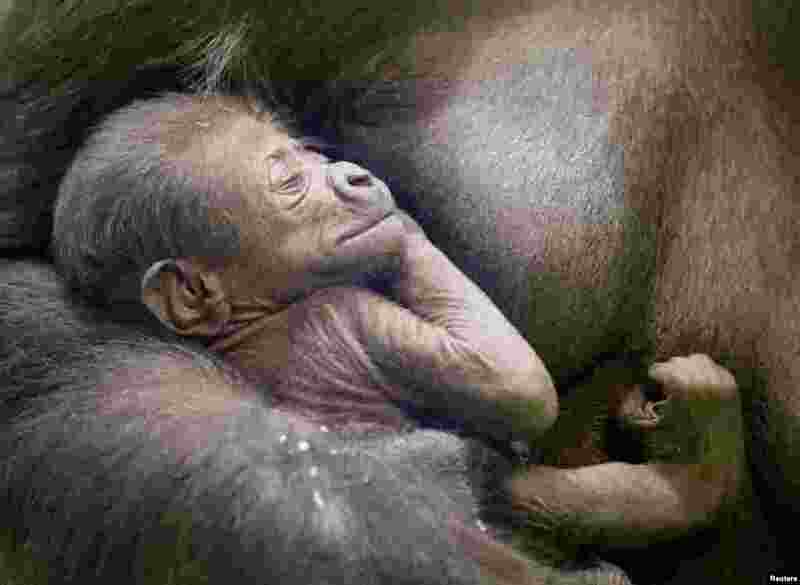 7 Kira, a 23-year-old western lowland gorilla, holds her newborn baby in its enclosure at the Moscow Zoo in Moscow, Russia, Nov. 21, 2018. 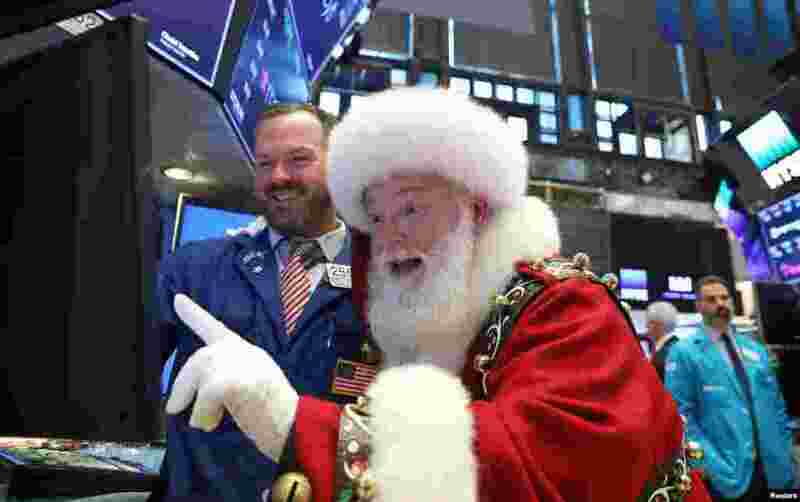 8 Santa Claus pays a visit to the New York Stock Exchange (NYSE) in New York, Nov. 21, 2018.